If only I could be as Tempurpedic tired and relaxed as Mr. Dogzilla, Things would be so marvelous. We all go through the motions of life and often forget to sit down and breathe. During the busy and ambitious years of our life when our values and priorities tend to get mixed up, we often neglect taking care of our real “self”. Here are five Apps for iPhone and iPad that will help you balance out your life. 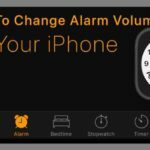 5.1 Still not helpful enough? 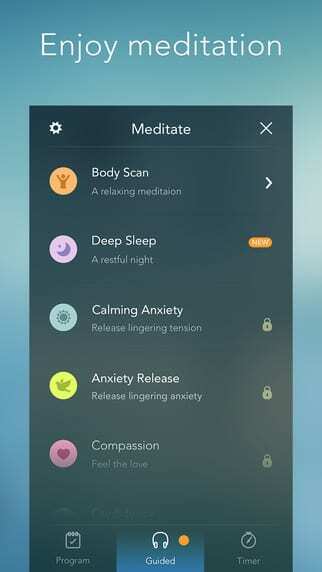 Calm is a meditation app that offers several free guided meditations, soothing background sounds and reminders to take a break throughout your day. 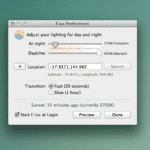 Some users really enjoy the scene options with nature sounds while they meditate. Studies have suggested that meditation may help manage symptoms of anxiety, depression, sleep problems and even pain and high blood pressure. Headspace offers similar features and is also an app worth checking out. Headspace also lets you record your meditation sessions and monitor your progress. 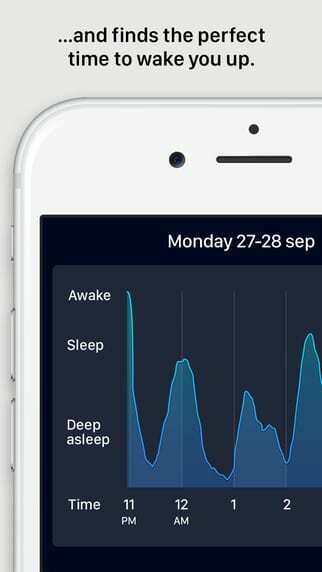 This app tracks your sleep overnight and shows graphs of your sleep patterns over time. 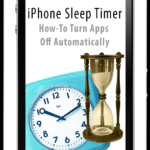 Both apps also function as alarm clocks, and will wake you up with soothing nature sounds or soothing music. 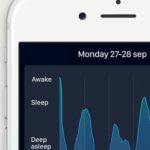 Sleep Cycle can track your tossing and turning, and Sleep as Android monitors sounds in the room to catch your snoring, talking in your sleep or even detect possible sleep apnea. 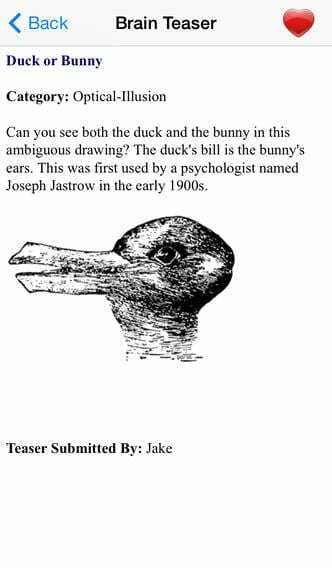 If you’re feeling stressed, try channeling your energy into one of Braingle’s 15,000 brain teasers, riddles, logic problems, mind puzzles and optical illusions. The jury is out on whether or not brain games boost cognitive function, but they’re at least a fun way to spend a few minutes away from your worries. Don’t have an iPhone? 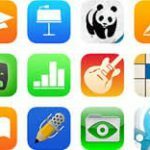 Check out Braingle.com for a full catalog of games and puzzles. 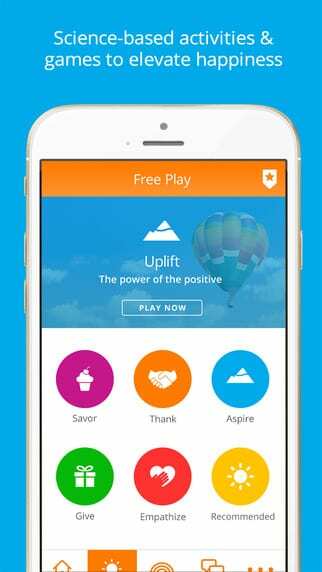 Like the brain-training website Lumosity, Happify aims to change the way you think through activities and games, this time with the goal of building a happier you. Start by choosing a happiness track – free options include “Conquer your Negative Thoughts,” “Cope Better with Stress” and “Grow Your Inner Strengths” – then complete weekly activities that aim to hone happiness skills. The app also hosts articles and community features so you can connect with others who are working to maintain a more optimistic mindset. 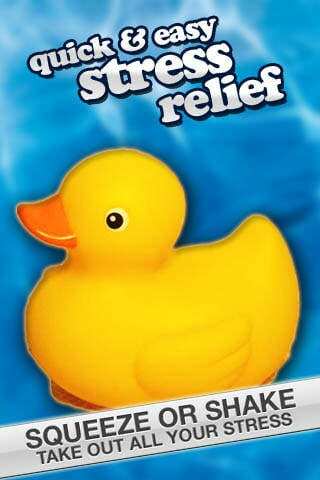 This virtual stress ball looks and squeaks like a rubber ducky when you squeeze the screen. Shake the phone while pressing the sides and you also get a hand massage while the phone vibrates. You may want to do your shaking and vibrating in this virtual version behind closed doors. But once you step back out, your family or co-workers may seem a lot less annoying. 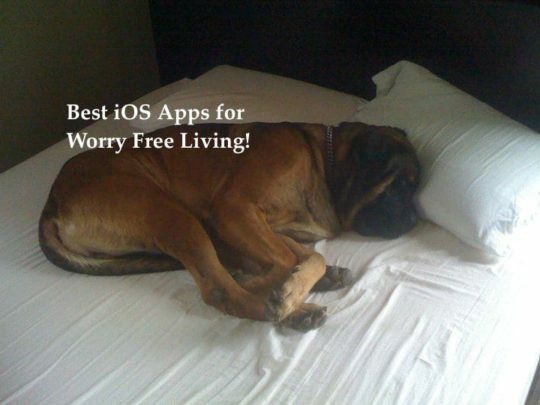 And yes, if you still are feeling stressed after trying any of these relaxation apps, please send a note to info(at)AppleToolBox.com, and Mr.Dogzilla will personally address your emails and provide you with his godly advice..sorry dogly advice..which we need so much in these days and times!